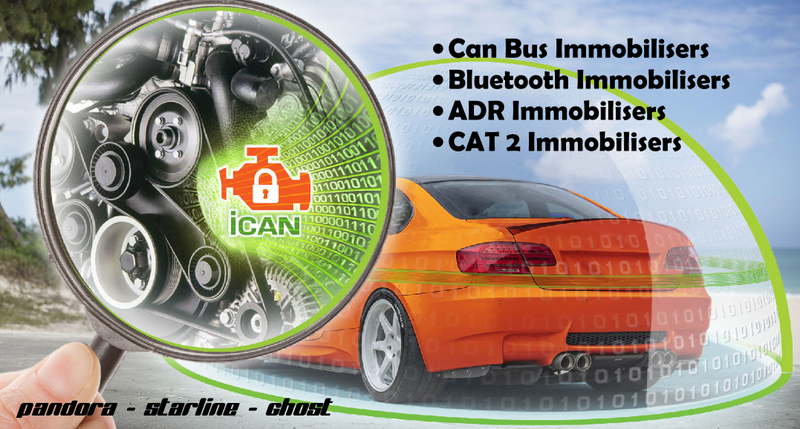 In Car Advancements have a special range of Thatcham Approved and Can-Bus Immobilisers, which stop all forms of Key cloning and Key scanning due to there more basic but secure disarm methods. Our immobilisers use a coded touch key or the vehicles buttons in order to disarm the system. Meaning unless you have the correct coded touch key or you enter a secure code via your vehicles interior buttons. You simply won't be able to start the vehicle ( even if a key is cloned ) meaning these devices offer the best security possible. These are becoming more popular on keyless vehicles for the fight against key scanning ( when a thief amplifies the vehicles key signal known as key scanning or attempts cloning of a new key via the vehicles OBD port ). We also offer a range of ADR immobilisers which have a small ADR tag which needs to be within range to allow the vehicle to start and drive without this tag the vehicle will instantly immobilise on motion. These ADR immobilisers can also offer anti hijack on some models of vehicle. The Immobiliser system will automatically arm after 3-30 seconds ( Depending on if you have a Thatcham Cat 2 or Autowatch Ghost Installed ) of turning the ignition off. Meaning you vehicle will be secure every time you leave it. The Thatcham Cat 2 Immobiliser systems feature all black wiring making any wiring hard to follow / impossible to attempt a bypass. 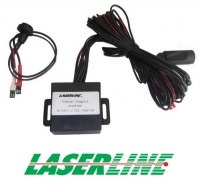 The Ghost and Starline systems have no LED for thieves to try and trace wires back, can-bus immobilisers offer excellent security by blocking vehicles data when the ignition is turned on. The Starline system goes even further by offering can-bus immobilisation and a normal / analogue immobiliser cut to the vehicles wiring. Latest Ghost Version Start / stop compatible. Ability to turn off start / stop technology on some vehicles. Even if a key is cloned vehicle won't start. We supply and fit Car Immobilisers in Essex and all local area’s such as…. Basildon, Brentwood, Romford, Hornchurch, Barking, Dagenham, Ilford, Thurrock, South Ockenden, Billericay, Grays, Southend, Southwoodham ferrers, Chelmsford.